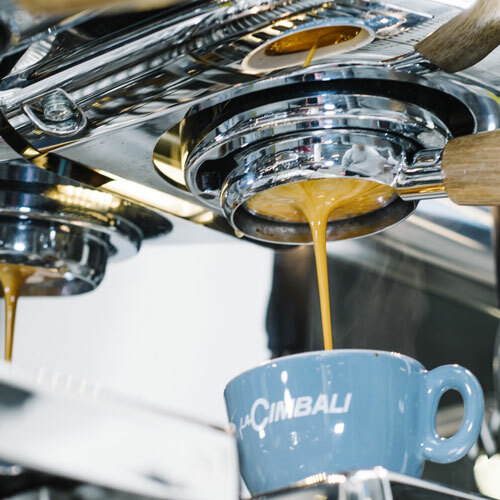 Together with La Cimbali UK we are coming back to The London Coffee Festival! From 28 to 31 March 2019 the Old Truman Brewery will host one of the most important events in the market, where we will present to the London public new products and unmissable activities. Curious about the program? Keep reading, you won't regret it. Come to see the all new M26 traditional range and the new Elective Grinder with auto tamp and ‘twist an polish’ feature. Look here at the incredible sensory experiences and book yours! Limited spaces available. Spin the wheel and test your pouring skills in our Latte Art Throwdown! Activity using S30 and Turbosteam4 in collaboration with the barista trainers Rohan Pitumpe and Luis Chaves. Last but not the least… Coffee!!! At our booth Specialty Coffees, Barbarella V and Benchmark II. Will you come to visit us? You cannot miss it!